Are you developing an outstanding SEO software kit? Or maybe some decent-looking and stably working product for keyword research? Whatever software you’re building, it’s time to think how you can monetize it! How can I make my SEO software more beneficial? When should I start thinking about monetization of my software? What should I know about my competitors? There are plenty of different ways you can be making money online, such as being a blogger, Youtuber or becoming a developer and selling software. What’s helping you now are the limitless possibilities of the Internet and how you can be using it in a smart way. There are many great stories out there of people who came from zero to hero. People who were unknown strangers have now become the leaders of digital marketing and top SEO managers, such as: Rand Fishkin and his absolutely inspirational story of Moz.com success or Neil Patel and his great ideas about monetizing traffic. Get ready, because it’s not another “3 minutes guide to make quick money” article. So, if you came here for that, just leave that page. This is the article about big stars of SEO and the tips which you can elicit from these stories to monetize your SEO software. If you really want to be a great influencer of the web like Neil or Rand then you need… you need to read that article till the end and actually apply what you will learn. As it was mentioned above, we are going to answer the 3 main questions to help you become a successful SEO developer. So, let’s get straight into this. We are going to go through the 2 different approaches, one taken by Rand Fishkin and another taken by Neil Patel. By the end of this paragraph you’ll be able to answer the question of when you should start thinking about monetizing your software. Back to the good old days SEO was much easier than now. When Google launched its PageRank algorithm it has made things much more complex. But people such as Rand Fishkin knew how things presumably might be working. Rand Fishkin did not know the Google’s ranking algorithms and nobody does, however, he was well aware of the importance of organic search. On the basis of the organic search Rand started building his Moz.com SEO empire which has had a great success. From an idea of a web-designer who started a blog that was struggling but craving to survive to a massive software business company that is now projected to generate over 40$ millions. So, what did he do? Back then Fishkin released a keyword research tool for internal usage purposes. It was successful in Moz and then they decided to put it on the market. It used to be a micro project which then was transformed into Moz Pro all-in-one toolbar which is now generating money for Moz.com. What is the key? The idea is that you go niche by creating one single product for SEO (keyword researcher, site auditor, competitors inspector etc. ), but then you create another tool and you combine them into all-in-one platform, which you keep enlarging and making money by selling subscriptions. Why not creating all-in-one product right away? Because it’s expensive as hell. Look, you’ll need to invest loads of money into advertisements for every part of your toolkit, attracting customers to use it. Apart from that, say, your customer is a blogger, why should one be buying that tool when he or she doesn’t need that? A customer would probably be more interested in (Adwords keywords planner or backlinks manager etc.). 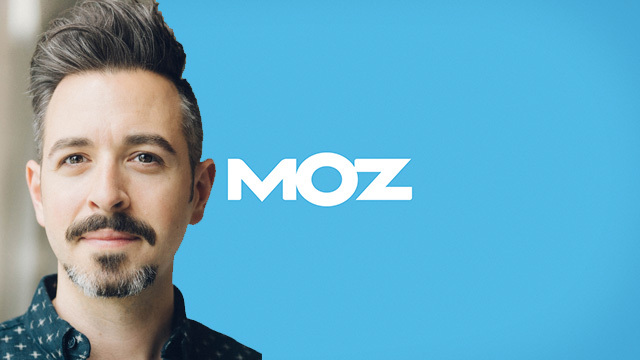 So, let’s summarize what we’ve learnt from Rand Fishkin. How did he manage to create such a great blog and build his authority? He was writing an incredible piece of content and delivered it to the public. People were reading his articles eagerly, he had links and shares, email forwards and talks, etc. This is how he managed to get his traffic. What did Rand Fishkin do? Started selling subscriptions to his product. You might be thinking that marketing is an ocean full of sharks that are ready to lash out at you, selling you an avalanche of trash. Fortunately, it’s just another stereotype to be broken. Marketing is a client-oriented environment that is eager to fully satisfy a customer’s needs. A happy client equals a company’s growth. To sell your product in the most advantageous ways you need to clarify a customer’s desires and to satisfy them comprehensively. Let’s have a look at Neil Patel story. Nobody knew about that guy, but from his childhood he was a great reseller and then a consultant. He was selling all kinds of stuff from burned CDs and cars counterparts to traffic when he launched his project called Ubersuggest. Ubersuggest is a Neil’s free tool that is used for keyword research. Sounds familiar, right? He used it for free from the start and used it to draw traffic to his website. He would then reach out to his clients and offer his services. When he created instant flow of people that wouldn’t just pass by, but return again and again he created a blog with a handful of useful articles on different topics (from daily routines to business models, SEO optimization and marketing). Since then, he has been cultivating his blog increasing its quality and expanding it. Then he created Kissmetrics, a behavioral analytics and engagement platform for marketers and product teams. Neil Patel is a great example of how you can be selling your marketing services through delivering free services for different needs either content writers, youtubers, marketers or SEO companies and others. What is the key point? Make a research. Learn about marketing and find a way to bring traffic to your website. Then sell your services such as software, apps, SEO consultations, etc. By combining Rand Fishkin’s business model of selling all-in-one toolkit (or separate parts of the tool) and attracting clients using Neil Patel’s marketing model you can make decent constant revenue by selling subscriptions, placing adverts and monetizing your traffic. This is the answer to our second question: When should I start thinking about monetization of my software? When you’ve established unstoppable traffic and you have a product to offer. Don’t know what to offer? Learn, find a way. If you can’t find the way – make the way. You need to be resourceful. What did Neil Patel do? Attracted traffic to his website. Provided clients with high-quality blog stories and articles so that they would stay. API can be a magic pill for you. Not only does API help you to reduce costs when you’re building your own apps, but it also highly increases your overall performance. When you’re building your SEO software or any other software then you might be interested in different types of APIs (Application Programming Interface) which will help to build a working application that you can monetize afterwards. You can spend much less money on human resources, such as developers, for building your product on the strong foundation of an already existing core. SEO developers are using APIs very often, because it helps them to collect different types of data on raw JSON, PHP and other languages which then can be used for building SEO software. While easily collecting all that open-source data you can concentrate on other projects, such as designing your applications, making it user-friendly, understandable and fancy. DataForSEO.com is a project that provides you with already workable API solutions which you need to try out if you’re building your SEO tools. Understand that your competitors aren’t sleeping, they are working their apps off to win the tops of the market. You don’t want that and you don’t need that. You are the number one. Be aware of all the actions of your competitors with Competitor Data API. You can use this data to build your internal tools or you can put it on the market and monetize it according to the mentioned above approaches. Save your time. Get already existing tools and solutions and use it for your own purposes. We can help you with that, there are quite a lot of different APIs that you may be interested in. You can check them out by clicking the link below. As you can see, there are many ways to create a great tool, app or software and monetize it through advertisements, selling updates, subscriptions, licenses, becoming an upstream provider etc. 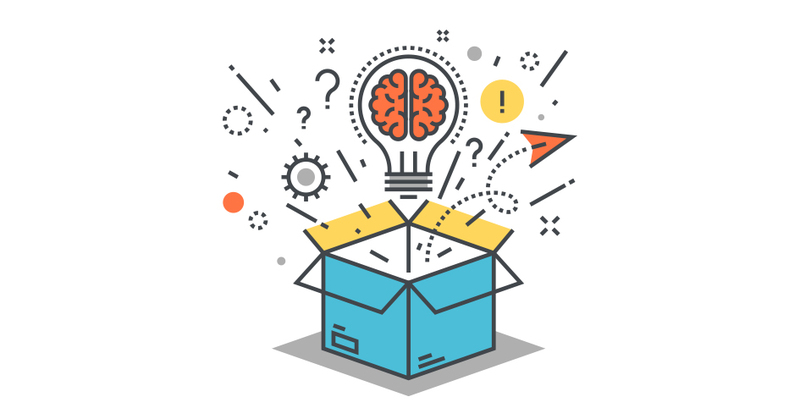 Try thinking out of the box to find your best business strategy. Concentrate on learning more about API and SEO, dive into details if you want to compete on the market. Build your SEO software by using APIs and become a part of the fast-growing field. Make sure it works and monetize it! Be the momentum! Deliver best for the best!